How were human rights invented, and how does their tumultuous history influence their perception and our ability to protect them today? 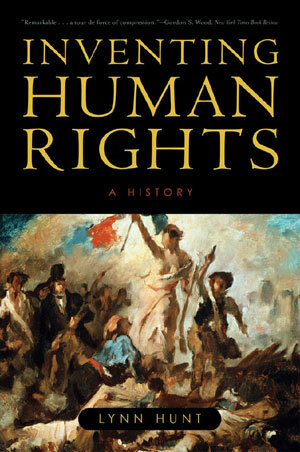 From Professor Lynn Hunt comes this extraordinary cultural and intellectual history, which traces the roots of human rights to the rejection of torture as a means for finding the truth. She demonstrates how ideas of human relationships portrayed in novels and art helped spread these new ideals and how human rights continue to be contested today.